Cheltenham aspires to be a place where everyone thrives – to be one of the UK’s most ‘liveable’ towns, with residents and visitors alike inspired by our culture, food, public spaces, education and the diversity and quality of accessible experiences. 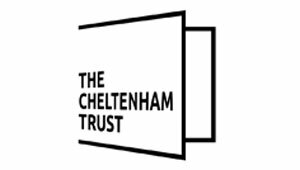 Recently launched destination marketing division, Marketing Cheltenham is managed by Cheltenham Borough Council in collaboration with Cheltenham BID and the Cheltenham Tourism Partnership. Together we are working on a 5-year strategy to grow Cheltenham’s visitor economy. Marketing Cheltenham’s remit is to encourage more visitors to the town, get them to stay longer and support the local tourism, hospitality and leisure economy. This, in turn, will support economic growth – new jobs, business creation – and culture for the continued benefit of local people.